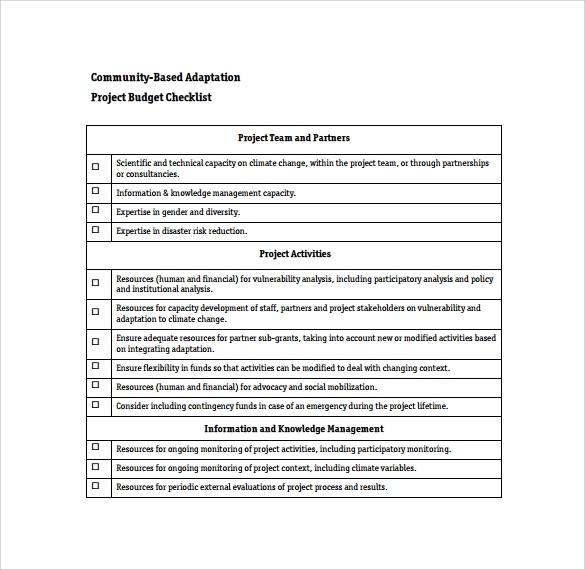 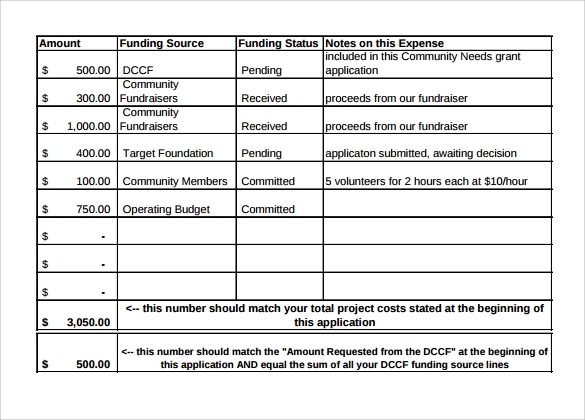 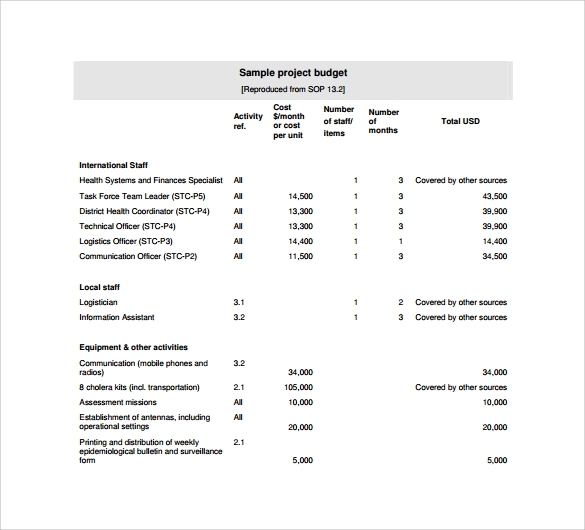 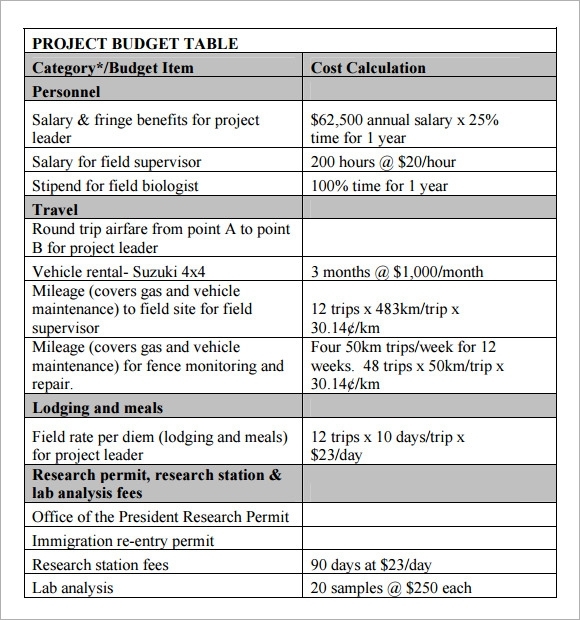 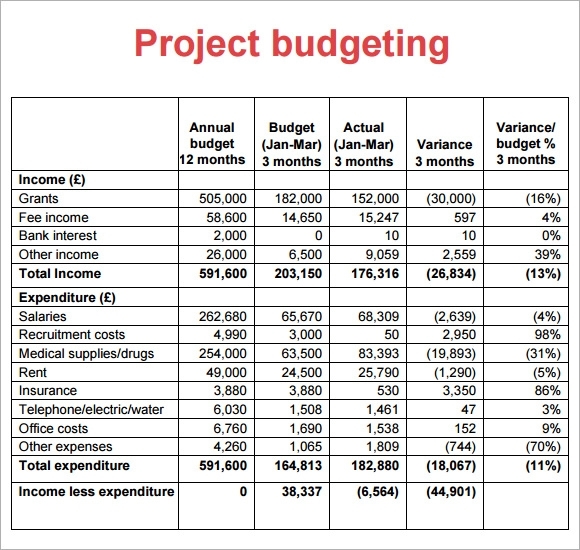 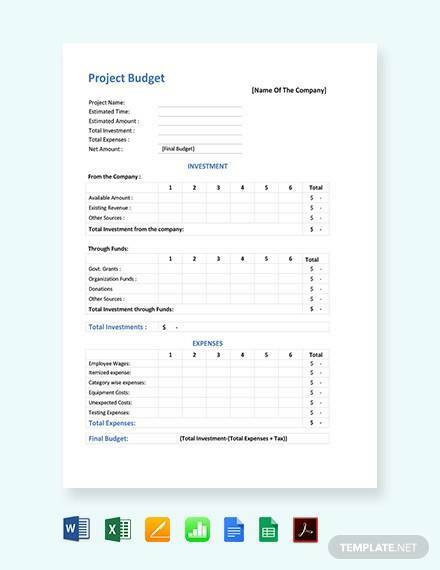 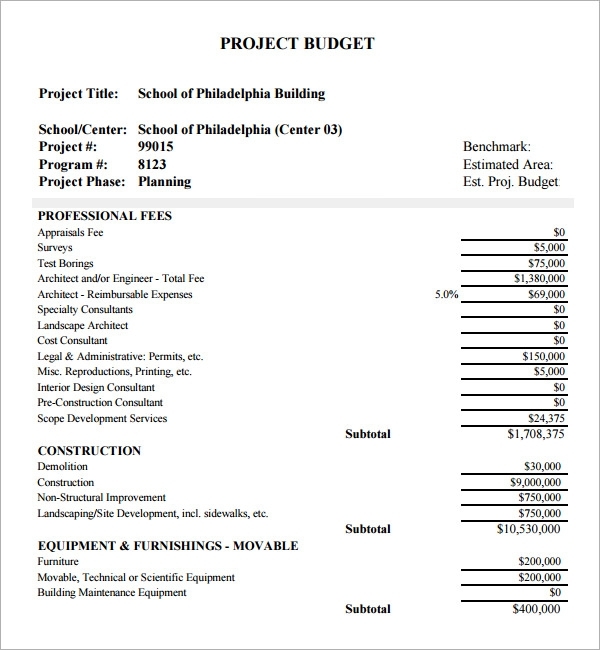 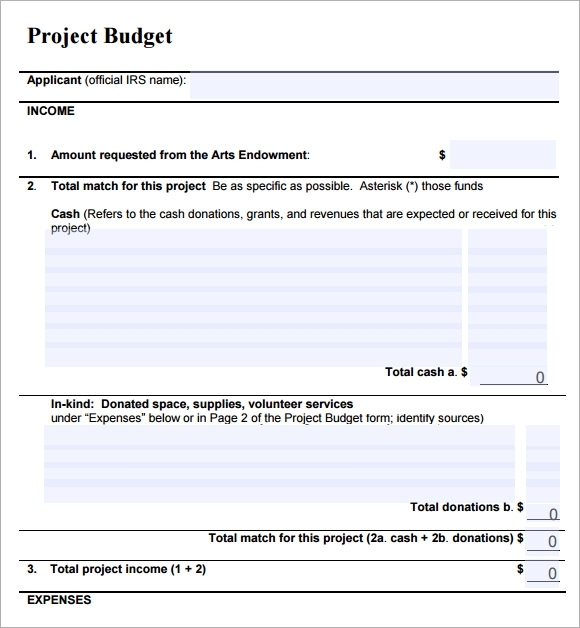 If you are looking for the best project budget template, you are on the right page. 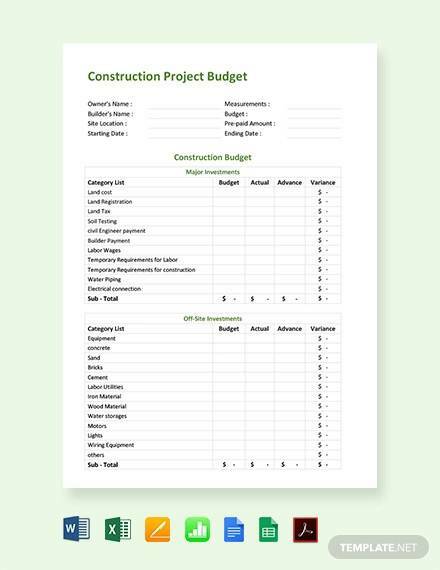 Most people tend to browse multiple web pages on Google trying to find the best template they can use for their project Annual Budget Template Planning and end up searching for hours to find the one best fit for them. 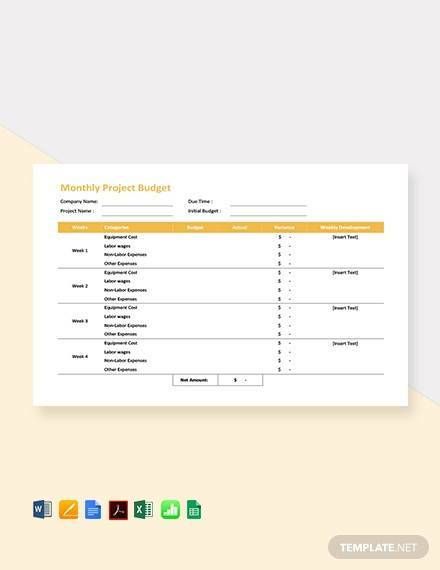 Instead of wasting much time on Google trying your luck to find attractive and free templates to download, get the best items from this page and use for your project budget planning. 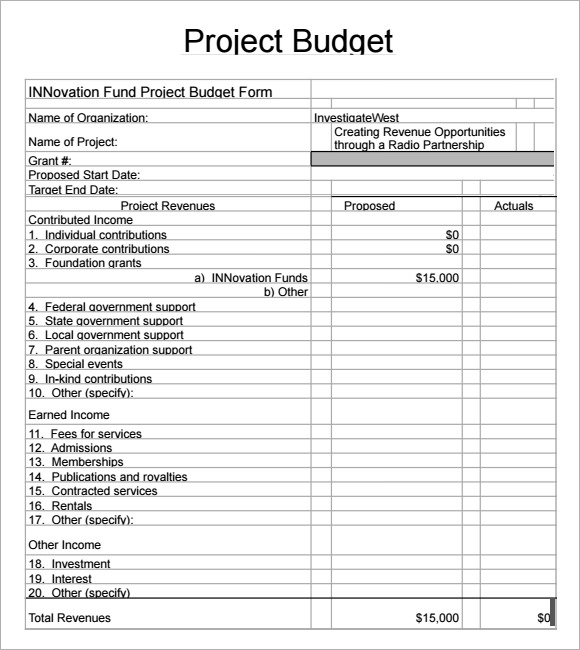 Use and reuse the same template without the worry of creating your own from the ground up.